Here is a photo that I snapped at the Terrace Bay waterfalls in Terrace Bay, Ontario. They are called the Aguasabon Falls and Gorge. Click the photo to see more. 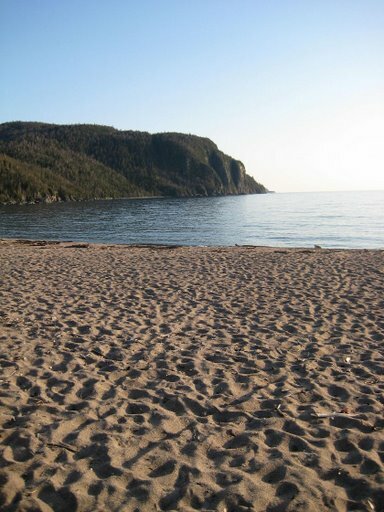 I am excited to re-locate to Terrace Bay, Ontario! I will be started a new job on Tuesday May 6th at Superior North CFDC as the multimedia web intern. I am excited to work with the small businesses in the region to help them with creating content online using audio, video and photography. As well as starting to blog using wordpress! Here is a photo that I snapped on my drive up to Terrace Bay. The scenery is incredible. I can’t wait to explore more!!! click the photo to see more!